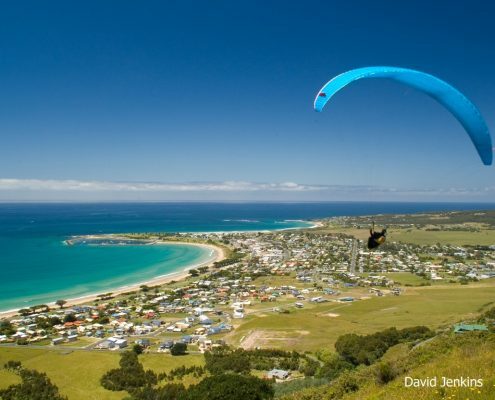 Apollo Bay is referred to by the locals as Paradise by the Sea – and for very good reason. 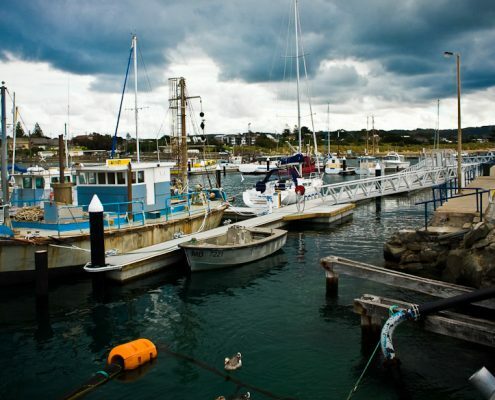 This is a charming, fishing village and is located at the very beginning of the Great Ocean Walk. 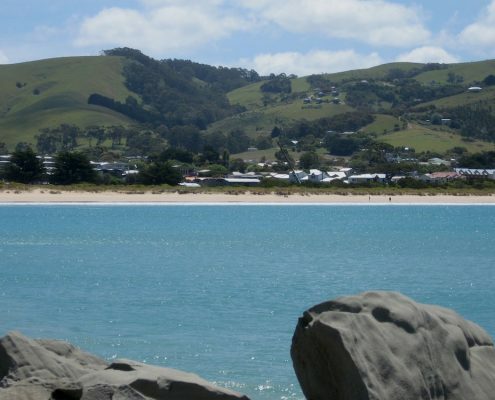 The beaches at Apollo Bay are safe for swimming, there are loads of quality restaurants and cafes and you will be spoilt for choice when it comes to accommodation. 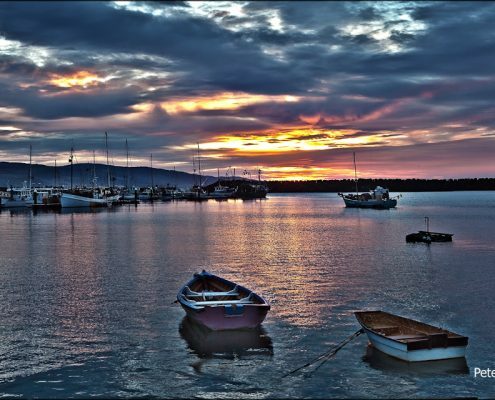 The Point of View Experience and our absolute guarantee to you…. 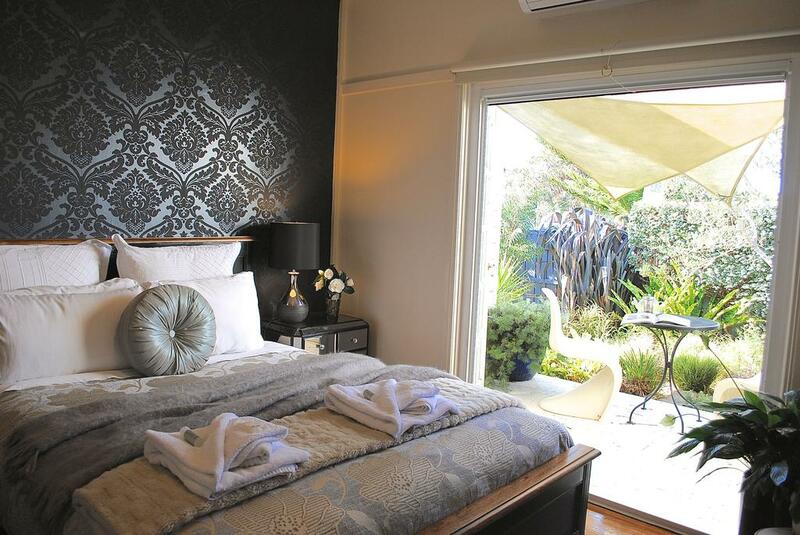 You will be one of just five couples enjoying exclusive boutique accommodation at any one time. 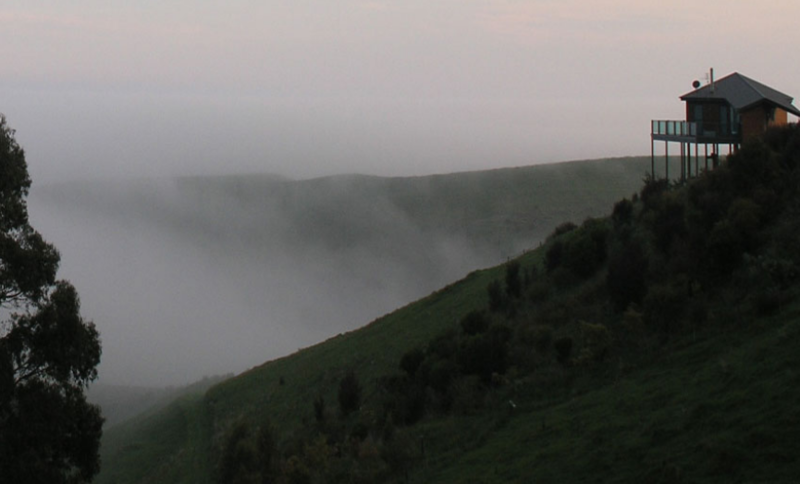 You will be in one of five architect designed luxurious cottages all located within an extensive property high in the hills overlooking the seaside town of Apollo Bay. 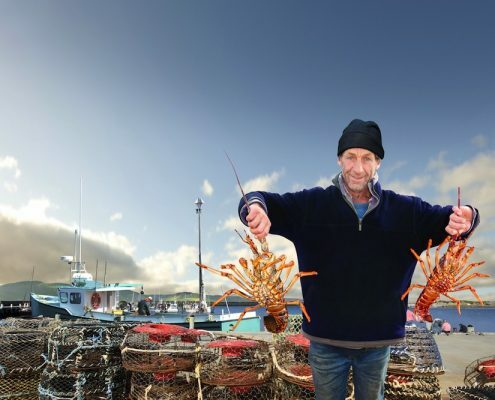 Chris’s is situated in Skene’s Creek which is just east of Apollo Bay. One bedroom studios and two bedroom villas offer guests contemporary, modern rooms with simply exceptional ocean views. The accommodation is right next to the famed Chris’s Restaurant. Why not dine and stay over? 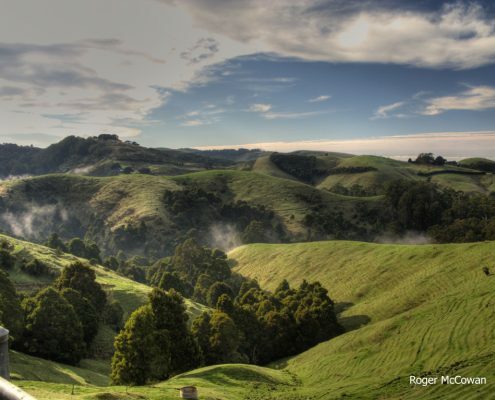 Treat yourself before you begin the Great Ocean Walk. 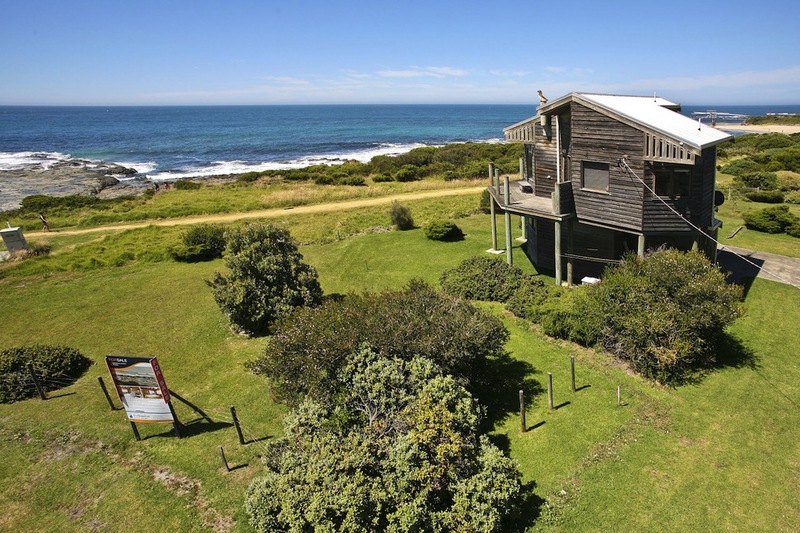 An immaculately maintained cottage in the beautiful seaside town of Apollo Bay. A friendly, family run business set within a lovely cottage garden and just a stroll to the beach. Sleeps up to 4 guests. A perfect start to the Great Ocean Walk. 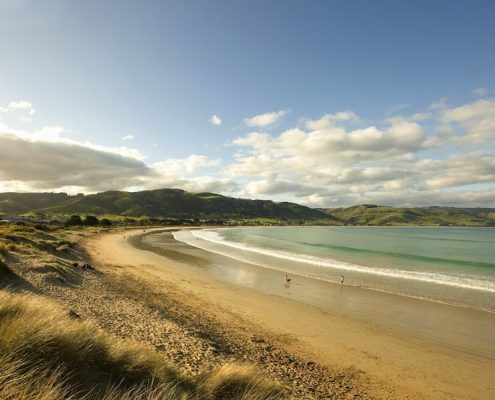 After a big day walking along our magnificent coastline, come back to luxury at The Dolphin Apartments in Apollo Bay. Rest in the spacious living area or melt into a spa bath. With full kitchen and laundry facilities you can easily prepare for your next adventure or sit back and enjoy the peace and quiet. 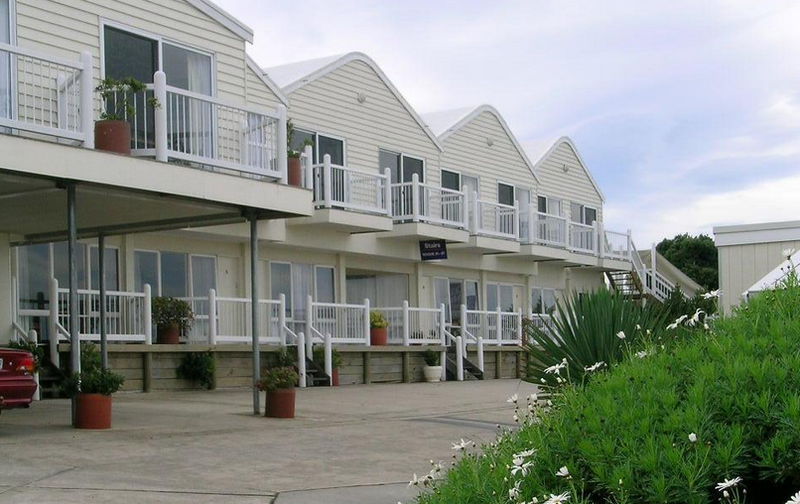 Our two bedroom two bathroom apartments are perfect for a couple or a group exploring the Great Ocean Walk. 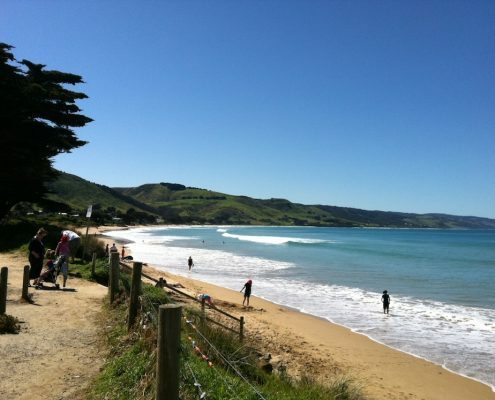 Great Ocean View Motel is located just west of Marengo on the outskirts of Apollo Bay. This is typical, comfortable motel accommodation but the highlight is the location. 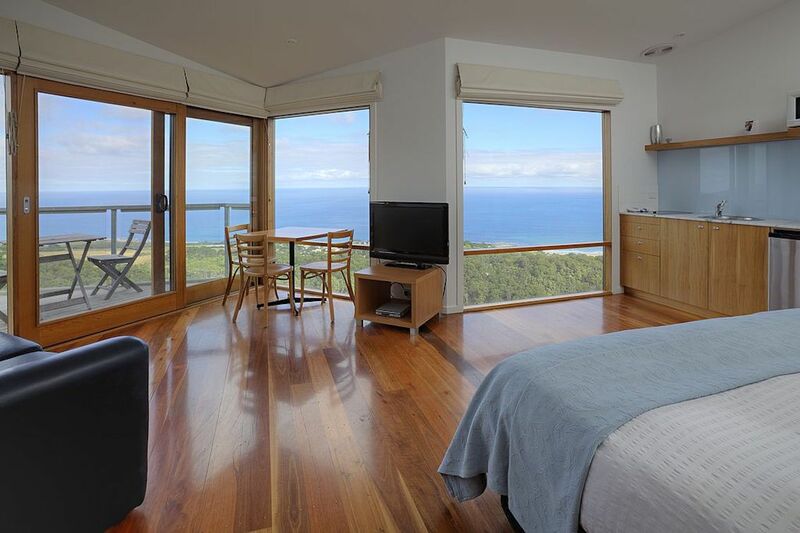 All rooms have very special ocean views and all you have to do is cross the road and you’re on the Great Ocean Walk. 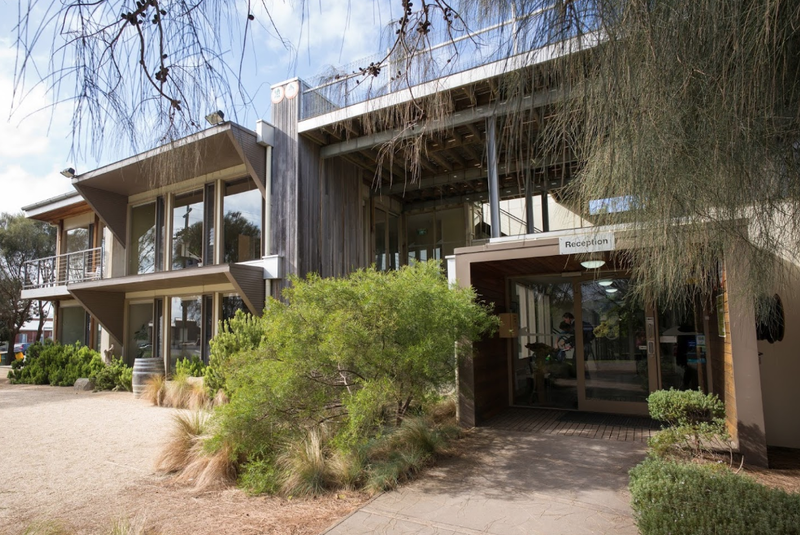 Apollo Bay Eco YHA at the start of the Great Ocean Walk has so many good reviews from happy travellers. It’s the best spot to explore this region. 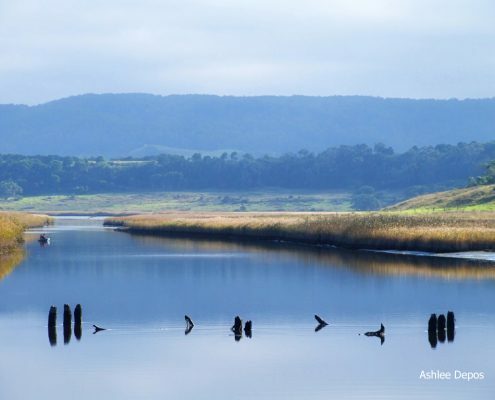 You can kayak with seals, swim, surf, fish, hike in the beautiful Otway Ranges or of course attempt the Great Ocean Walk. 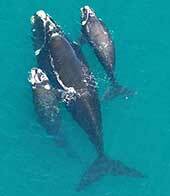 In winter, you can look for whales along the Great Ocean Road as they journey west towards Warrnambool to calve. 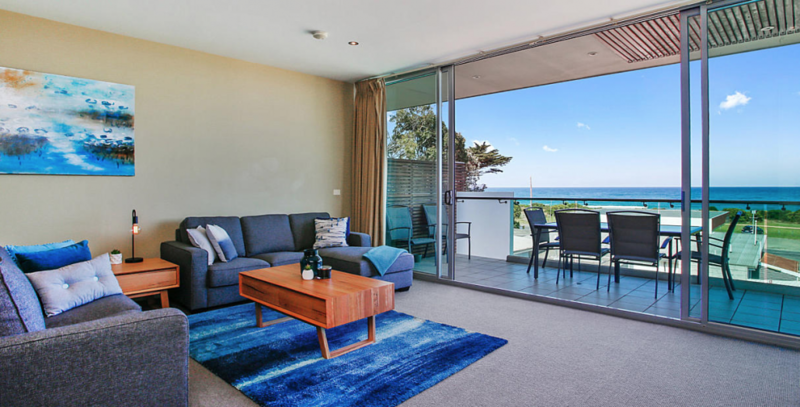 As the name suggests this 2 storey beachhouse is only 14 steps from the actual beachfront and has unparallelled views of the surrounding coastline from every single room. 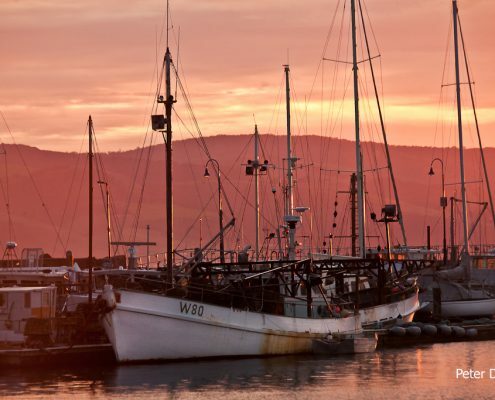 This is Apollo Bay accommodation at its best and the perfect location to begin your Great Ocean Walk journey.